The Dreamcast's last Sonic game is coming to XBLA and PSN. There's nothing Sega can do to fill the Dreamcast-shaped hole in our collective heart, but ports of the console's biggest hits do help numb the pain. Today, Sega has confirmed rumors that Sonic Adventure 2 will be the next title to get the HD treatment. A graphically updated version of the title will be arriving on XBLA and PSN later this year, complete with leaderboards and trophy/achievement support. It's unclear if the game will be a port of the Dreamcast original or the updated Gamecube version released in 2002. 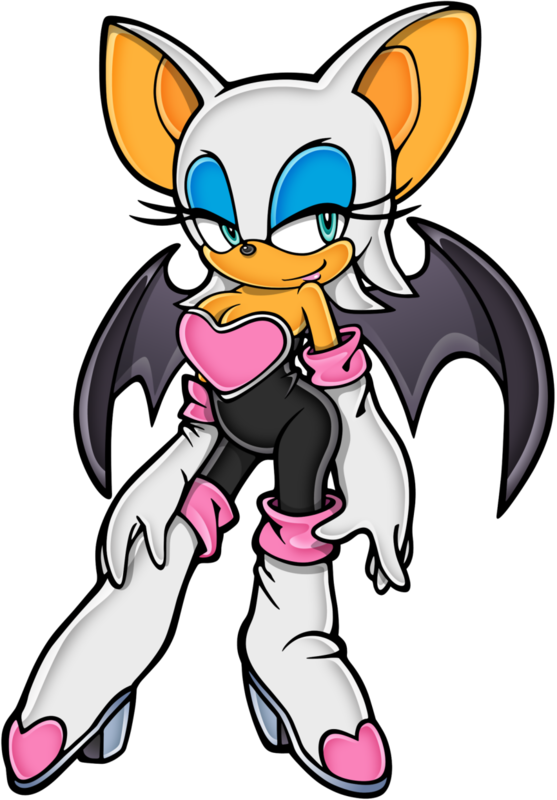 Sonic Adventure 2 is one of Sega's most highly regarded attempts to push the oddly-colored rodent into the third dimension, mostly thanks to its addictive multiplayer mode and hilariously overblown soundtrack. 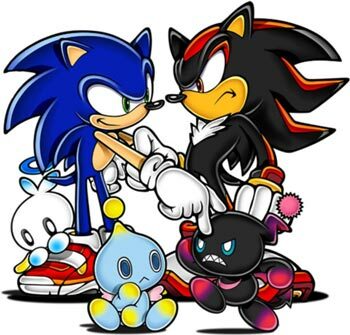 For those of you who know your hedgehog lore, it also marked the first appearance of grumpy anti-Sonic, Shadow, and the disturbingly well-stacked Rouge the Bat. Hopefully, this port fare somewhat better with critics than the recent re-release of Sonic Adventure.